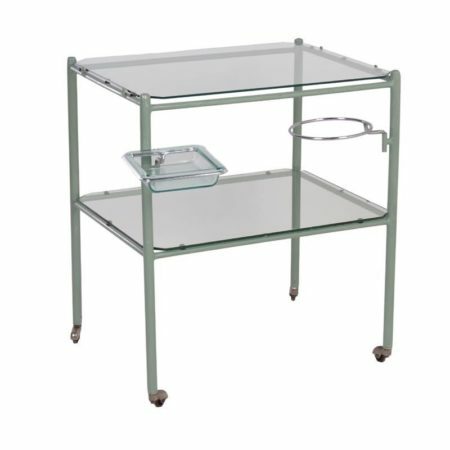 Nice set of three vintage nesting tables from the 1970s. The biggest one is can also be used as coffee table and the other two as side tables. The top of the biggest table is made of rosewood veneer and two small of white veneer with as nice detail a rosewood edge. 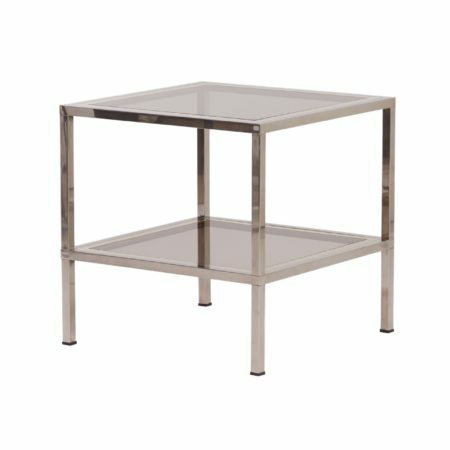 The Frame of these three tables is made of round chromed metal (see photos). Considering its age these nesting tables are still in very good condition. Dimensions of the large one: h x w x d = 43.5 x 70 x 35 cm and the two small ones: h x w x d = 38 x 32.5 x 30 cm.